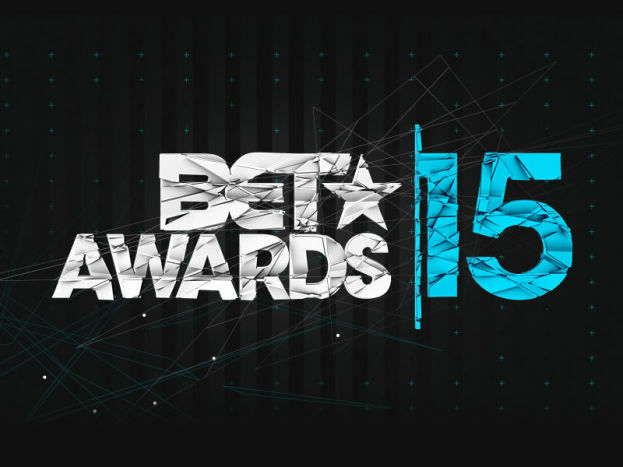 Once again the BET Awards have come and gone. I honestly don't ever remember when it airs so I end up catching up during the rest of the week. But the segment that everyone checks for are the cyphers. This has probably been the most creative pairings I've ever seen. I don't know if there were only 4, (sorry I know that's lazy) but that's how many I have below. I have them ranked from my favorite to meh. The Doug E. Fresh beat box joint was FUEGO. Rahzel and Nicole (first time I've seen her) add their skills to the OG Fresh. The Def Squad cypher makes my #2 spot solely for Redman. Erick Sermon and Keith Murray are good, but Redman KILLS it. Black Thought teams up with Broadway entertainers from the play Hamilton. All three thespians are very gifted lyrically but are overshadowed by Thought who takes the last leg of the freestyle (really Black Thought and Redman cyphers could get interchanged). And the young guns Vince Staples, King Mez, J-Doe, Raury & Casey Veggies take my final spot. Overall as a whole though, this has been a better showing across the board. So peep the illness below.